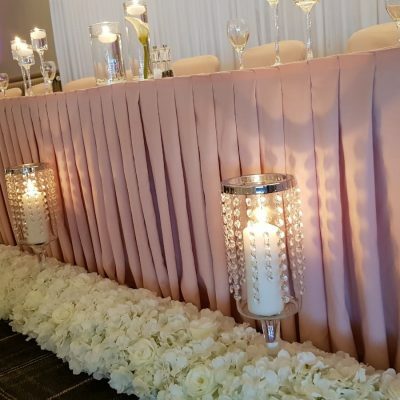 On the lookout for décor to suit your upcoming Wedding, Party, Prom or Corporate event then contact us at The Wedding Room to make any event you are planning extra special. We work directly with clients, and venues throughout Dumfries & Galloway always with exceptional customer service & the highest level of professionalism. 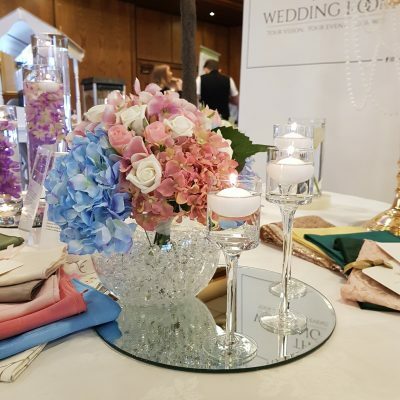 The team at The Wedding Room will help you decide on the best package to suit your requirements, including your venue, event and of course budget. We can provide everything from Chair Covers to LED Starlit Dancefloors. We can offer a full range of wedding decorations to compliment your theme. We will work with you along the way so you don’t have to worry about a thing, after all it is your vision, your event, your way! When planning a wedding or an event, you want someone to help guide you through the process, we believe the team at The Wedding Room can do just that! We all know that the first impression really sets the mood at any wedding or event. We can help you create exactly what you are looking for with an array of decor items available for hire. With various chair & table decor, stunning backdrops, aisle dressing and various light up props we are sure to help you create your vision. Even to the finishing touches as the smallest of details can really make the biggest impression. I will always recommend this company and will support them forever, they deserve so much success as they are so hardworking, dedicated and professional. Thank you for everything.